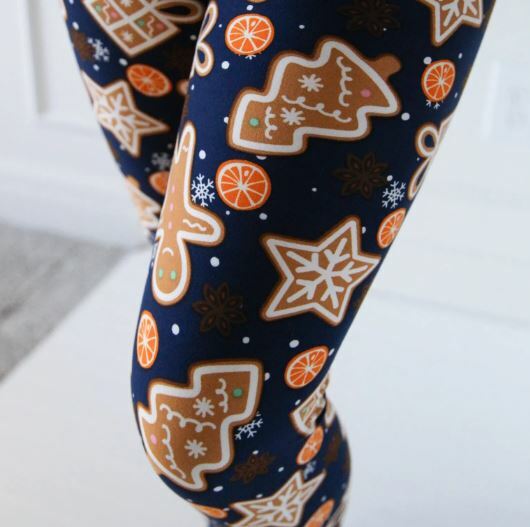 Check out these super cute Holiday Themed Leggings on sale for $9.99 (Retail $20). December is here! Which means that the holidays are quickly approaching! And what better way to spend your holidays than wrapped up in our favorite, ultra-soft leggings? The beautiful winter prints are just a bonus! Beyond their snuggly softness, you'll also love the quality and durability all winter long! Get them now, on sale. The prices may be low, but your satisfaction will be high!